Brisbane’s commitment to safe, active living of all residents is evidenced by the Brisbane Vision 2031. 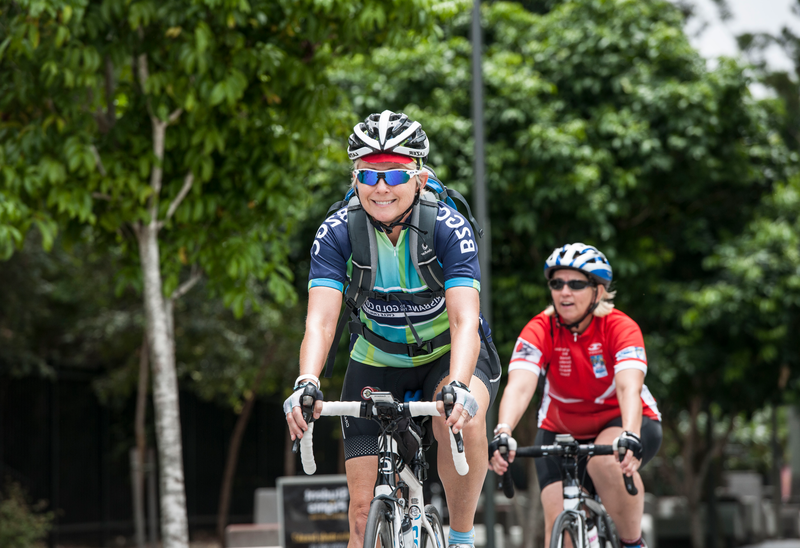 The Queensland government will invest more than $241 million in safe cycling infrastructure, planning and programs pursuant to the Queensland Cycling Strategy 2017-2027. Brisbane has some of the best cycle facilities in Australia. Brisbane City Council has developed Cycling Brisbane, an award-winning free-to-join membership program and website dedicated to all things cycling in Brisbane. From cycling events, training courses, advice and infrastructure, to the latest deals and discounts from supporting businesses. Want to see Brisbane and experience all that it offers a little faster than on foot? Move around the city (and learn at the same time) with these cycle tours designed to get you wandering through the River City quickly. Brisbane by Bicycle offers guided tours for locals (and tourists), made by locals. These fun, easy-paced adventures wind through South Bank, New Farm and Teneriffe with a picnic lunch in the middle. They even shout you a beer at an iconic local bar afterwards – a perfect way to refresh and restore some of the calories you burned. The beauty of an electric bike is that you’ll get anywhere you want to go – hilly, hot, or windy – with the same amount of energy. It’s not lazy, it’s smart exploring. eBike Hire Brisbane is just minutes from the Bicentennial Bikeway and is the best way to explore the riverside on two wheels. They even deliver bikes straight to you. All aboard the electric bikes for a Brisbane tour with all the scenery and a little less sweat. The tours are guided by locals with a love of biking, who will talk through Brisbane’s history and provide great tips on where the locals go – including where to find the best coffee. This Brisbane City Council-run CityCycle has dotted Brisbane with drop-in/drop-off stations, perfect for exploring at your own pace and on your own time. These bikes are available 24/7, but make sure you’re wearing a helmet. The Brisbane Greeters program also offers CityCycle Greets through the city and in South Bank. Cycle lovers, put your foot to the pedal, Brisbane is waiting to be explored. Cycle along the meandering Brisbane River or head out to the regions for some off-road action. We’ve put together a list of some of our favourite bike paths around Brisbane. Take a look and get pedalling! For a guided tour around Brisbane, or a list of places to get a bike of your own, discover the city’s cycle tours. Nestled on the edge of Moreton Bay between Nudgee and Shorncliffe, the Boondall Wetlands trail will have you riding through tidal flats, mangroves, saltmarshes, grasslands and woodlands. Linking the Brisbane CBD to the Cultural Centre and South Bank, the Kurilpa Bridge offers cyclists a picturesque option for crossing the river away from traffic and bike lanes. Starting in the trendy Teneriffe and following the river down to the Brisbane Powerhouse and New Farm Park, the New Farm ride follows the riverbanks and is one of Brisbane’s most serene trails. 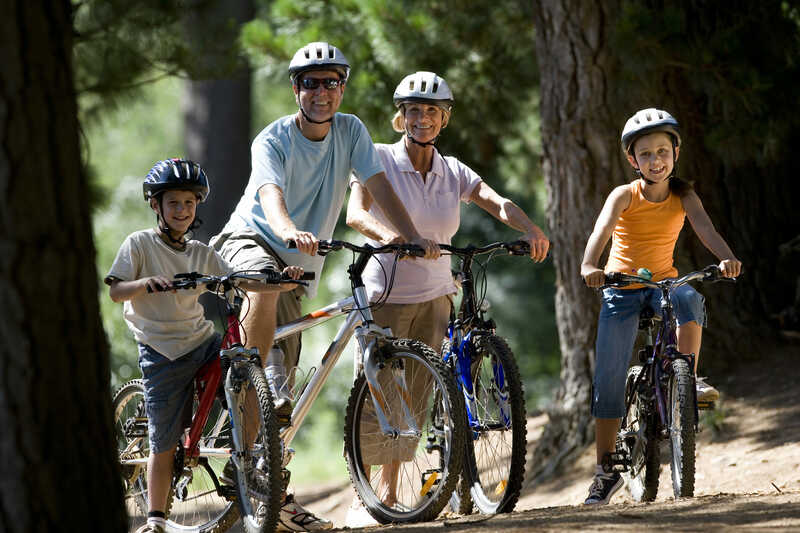 Toohey Forest is a great place for families to enjoy a scenic ride and maybe even a picnic. Head up to the Mt Gravatt Lookout for a spectacular 360-degree view of Brisbane and surrounding suburbs. The Brook’s green family-friendly bikeways meander along much of the length of the brook, making it a valuable corridor for cycling free from traffic. Starting at the Go Between Bridge and stretching up to the Regatta Hotel, the Toowong trail takes you along the banks of the Brisbane River on the Bicentennial Bikeway. Starting from Toowong or Forest Lake, this ride passes through Kenmore, Jindalee, Sinnamon Park and Richlands and is perfect for a weekday commute or a leisurely weekend ride. The foreshore ride takes you alone the coastline. Here you pass by the Manly boat harbour, beautiful parks, the Wynnum Wading Pool and Wynnum Pier. Starting at Davies Park, home to the West End markets, this trail follows Riverside Drive along the Brisbane River all the way to Orleigh Park. The Mt Coot-tha loop is a popular route for hill training. Ride in a clockwise direction for a moderate in-the-saddle climb, or in an anti-clockwise direction for a more challenging, leg-burning ascent. 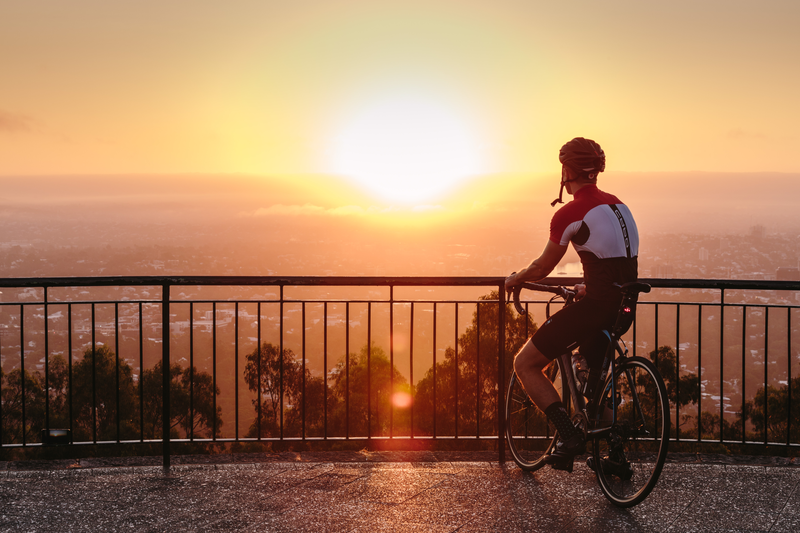 Take the challenge and ride from The Gap to Mt Glorious. The 32km-long ride includes beautiful views, several long and challenging climbs and sweeping descents. Brisbane has a huge array of bike tracks. If you’d prefer to choose your own adventure, visit a map of our bike-safe roads, tracks and off-road trails, or use this handy route planner to get you from A to B.